Here in London, I’ve been doing warm-up stretches for over a month just in case I’m called up to the Olympic poker team at the last minute. People keep telling me that poker isn’t in the Olympics, but I know they’re only testing my bluffing reflexes. I’ve got their number, let me tell you. Just for now, however, I’ve suspended my gruelling training regime in order to put together this collection of worldwide pokery news. I hope you appreciate my sacrifice. 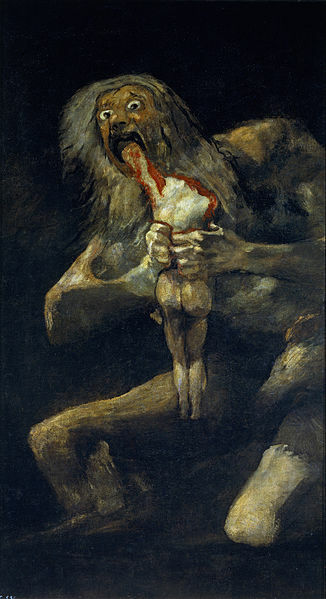 Now if you’ll excuse me, I need to fine tune my soul-staring muscle in time for the opening ceremony. I’ll see you again next week when we call admire my shiny gold medal. Andrew Frankenberger defeated Kyle Wilson to take down the title at the Bike in LA, collecting $750,000 for the win. Notables who finished in the money: Former WPT Player of the Year Jonathan Little (12th), Allen Kessler (20th), Erica Schoenberg (30th), Joe Sebok (32nd), November Niner Soi Nguyen (34th) and Joe Hachem (43rd). Click here for results. Monday is day 1a of the first WPT event in the UK, with the Â£5,000 + Â£300 buy-in London Poker Classic at the Palm Beach Casino. Jack McLelland from the Bellagio is helping run the tournament, with registration remaining open until 1:30pm on Wednesday. Live updates available over at PartyPoker’s blog here. The first $1,500 Main Event of the WSOP Circuit started on Sunday with a field of 251 entries, creating a prize pool of $361,440, with the winner cashing in for $88,555 and entry into the $1,000,000 National Championship in May. Day 2 resumes today with 75 players playing down to the final table. Another way to earn a seat is to be the “Casino Champion” at each tour stop, to the player who earns the most points in the 10 WSOP-C ring events. To view the “unofficial” leaderboard after 8 events, check it out here. WSOP Circuit legend Dwyte Pilgrim won one of the many non-ring events that support the WSOP-C for a mid-four figure sum. For results so far check out the WSOP site and PokerPages for the non-ring results. As noted in an earlier post, the Winstar Casino in Thackerville, OK is in the midst of their River $3,000,000 Guaranteed tournament series. What passes as results for Winstar is to show the points earned for those that make the final table, without stating how much each player received. Another major series that got underway over the weekend is the Gulf Coast Poker Championship at Beau Rivage in Biloxi, Mississippi. 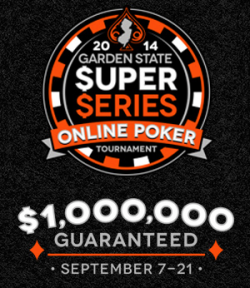 Their main event takes place Sept. 4th with a $5,000 NL Holdem Main Event. Their schedule can be found on the beaurivage.com website here. 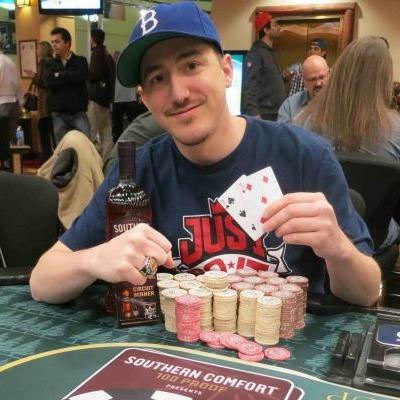 Matt Savage returns Sept. 1st to the Commerce Casino in Los Angeles for the Commerce Holdem Series, featuring several guaranteed prize pools events as well as the $1,100 Ironman tournament. More details available here. One major tournament that starts later in the week when the French Partouche Group of casinos have their Main Event in Cannes Sept. 2nd. The 8,500 Euro buy-in event has a 3,000,000 Euro guaranteed prize pool with 1,000,000 Euros guaranteed for first. Like the WSOP Main Event, their final table will be delayed, taking place in late October and aired live across Europe on the EuroSport network. I believe there’s also live streaming available (in French) during the tournament. Further details available on the PPT site.